“The Prespes agreement has been an important historical step. Lots of efforts were needed to be able to come to an agreement which finally solves one of the biggest gridlocks in the region and boosts the perspective of the people involved in this process”. This is how Albanian Prime Minister, Edi Rama has commented this deal in a televised interview. Meanwhile, according to him, as far as relations between Kosovo and Serbia are concerned, “the United States of America have always supported Kosovo and without the US, Kosovo would have never been an independent country”. 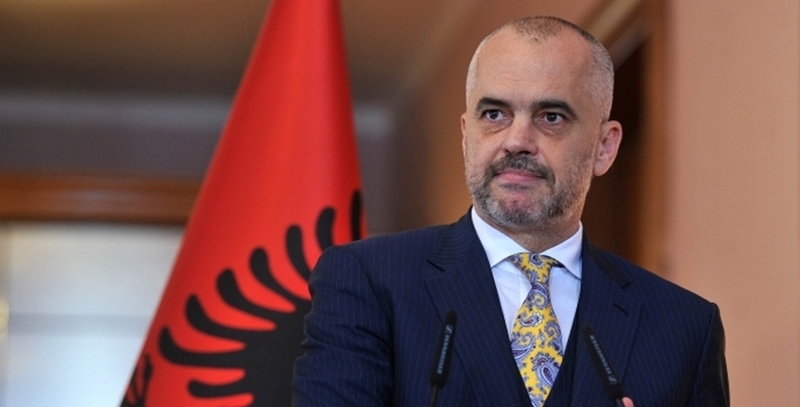 “Since the very beginning, the US has supported democracy in Albania and Albania has always been a strategic partner to the US, regardless of who’s been in office, a left wing or a right wing government”, Rama said.